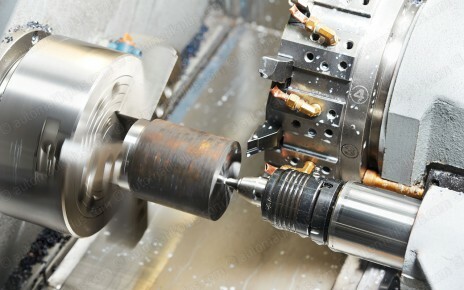 Turning services from prototype turned parts to small and large series. Using conventional and CNC turning machines as well as extensive experience in metalworking we can offer production of the most demanding turned parts. 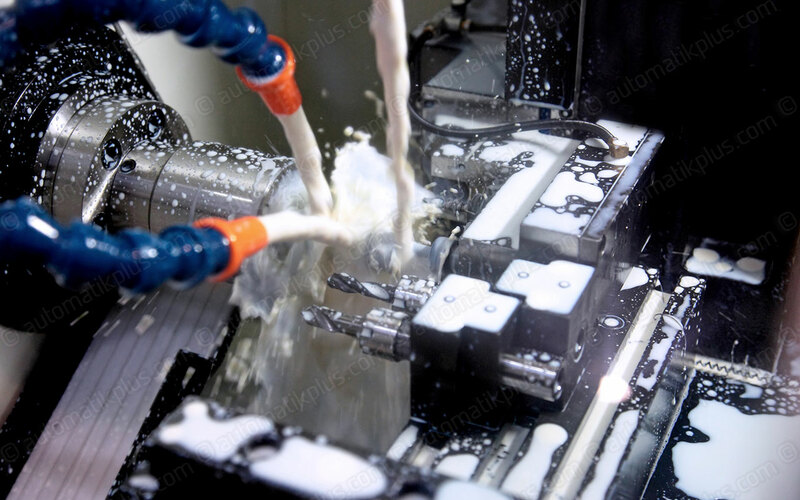 With high level of surface finish, detailing and precision our turned parts can be used in various industries. Regardless of the type of material and the size of series all of our machining capabilities can be used to achieve top results.